Roman Kirsanov, head of brand management at NSI Holdings Ltd, will speak on brand and portfolio management for driving growth in online dating. Roman develops popular traditional dating brands such as Cupid.com, LoveAgain.com, UniformDating.com, SpeedDater.co.uk, and will share insights on activities that engage audiences online. New York, NY--Ticonderoga Ventures, Inc. announces that Cupid will present at the 50th international iDate Dating Industry Conference on October 3-4, 2017 in London. NSI Holdings Ltd is based in London, and operates some of the most recognisable brands in traditional dating including Cupid.com, LoveAgain.com, UniformDating.com and Speeddater.co.uk. The company develops reliable and leading high-quality products, solutions and services in general and niche traditional dating market. iDate is the largest expo and and conference covering all aspects of the business of dating. Since 2004, iDate has produced over 49 conferences worldwide, providing dating business professionals education, ideas, insight and networking to identify new opportunities, gain higher levels of traffic and revenue. 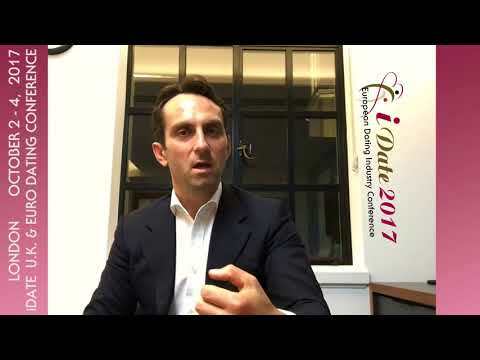 iDate London assembles CEOs from Euro dating industry sites into one room. The event discusses online dating, mobile dating, social dating, speed dating, affiliate marketing, matchmaking, software and other forms of the business.